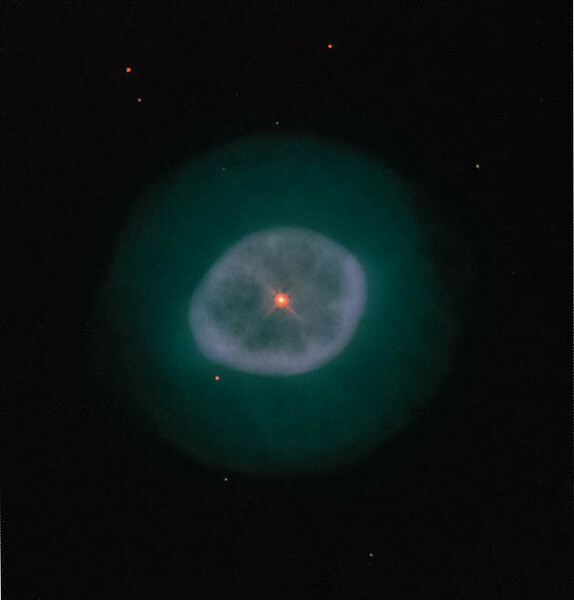 Planetary Nebula IC 2448 Hubble Space Telescope data from the Hubble Legacy Archive processed by Lynn Hilborn, March 13,2013. IC 2448 is an elliptical planetary nebula in the constellation of Carina. Lying near the bright star Beta Carinae.